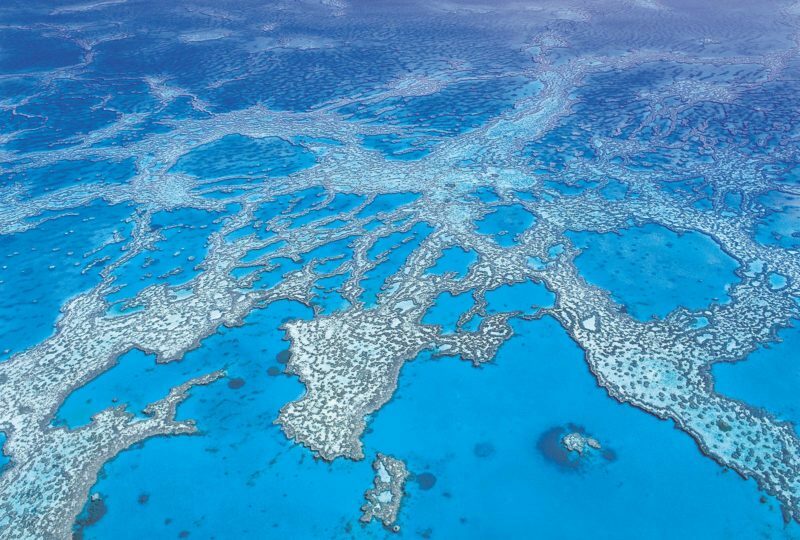 Located off the western side of Lady Elliot Island, Second Reef is a long ridge of coral that varies in depth from 2 to 12 metres. 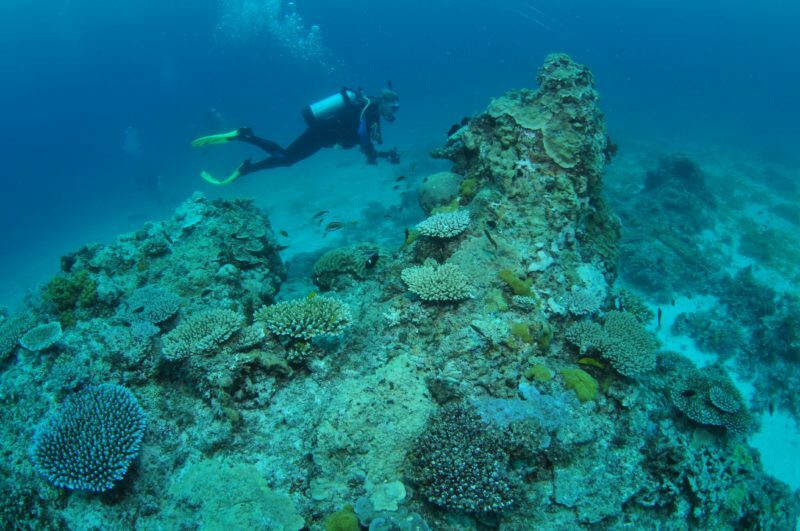 Lovely hard corals feature on this reef, but with many ledges and caves to explore it is always a fascinating dive. 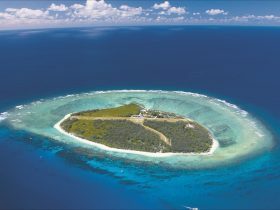 Schooling trevally and surgeonfish often engulf parts of this reef, and divers regularly encounter turtles, eagle rays, stingrays and whitetip reef sharks. 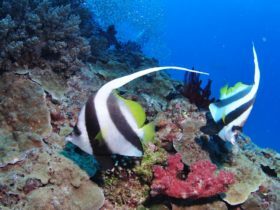 Also common at Second Reef are sweetlips, lionfish, barramundi cod, gropers, octopus, crayfish, snappers and a great collection of colourful reef fish. 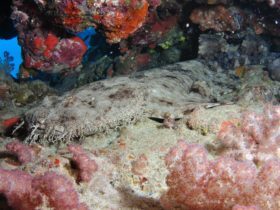 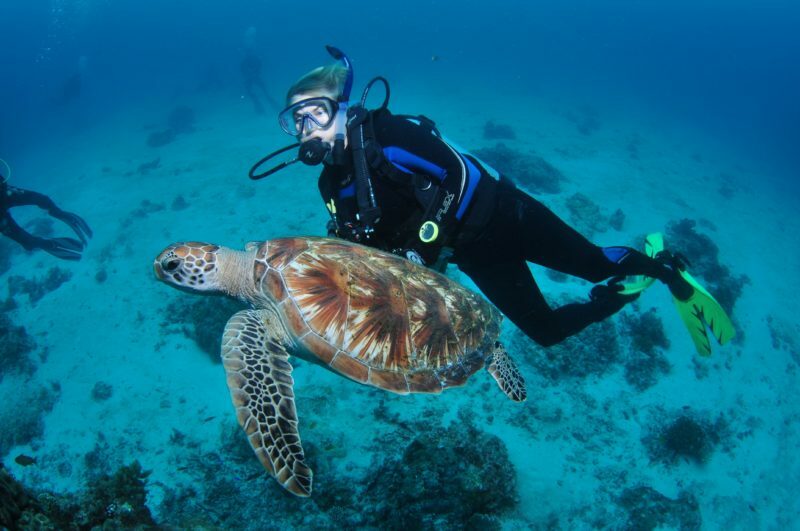 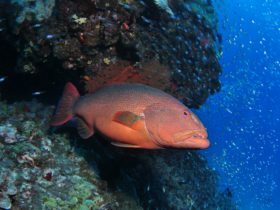 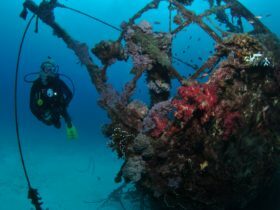 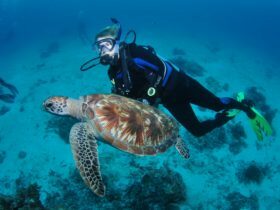 This is a wonderful dive site that is enjoyed by both divers and snorkelers.